How long does it take to install GPS Insight? 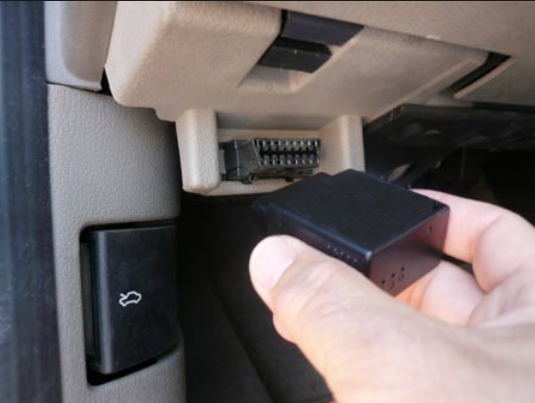 GPS Insight makes the process of installing GPS tracking devices well-organized, minimizing vehicle downtime. How does GPS Insight display vehicles’ routes? GPS Insight provides vehicle real-time location information data in many forms, including displayed on a map as historical breadcrumbs. 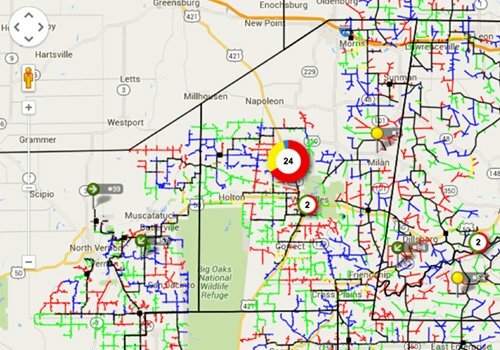 Does GPS Insight have maintenance management features? 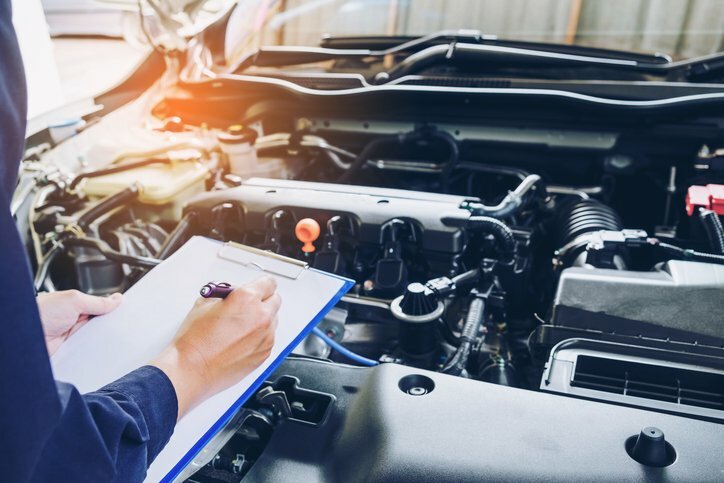 GPS Insight provides vehicle maintenance tracking through scheduled service reminders and service history showing every vehicle’s last oil change, tire rotation, smoke check, brake inspection, transmission flush, etc. 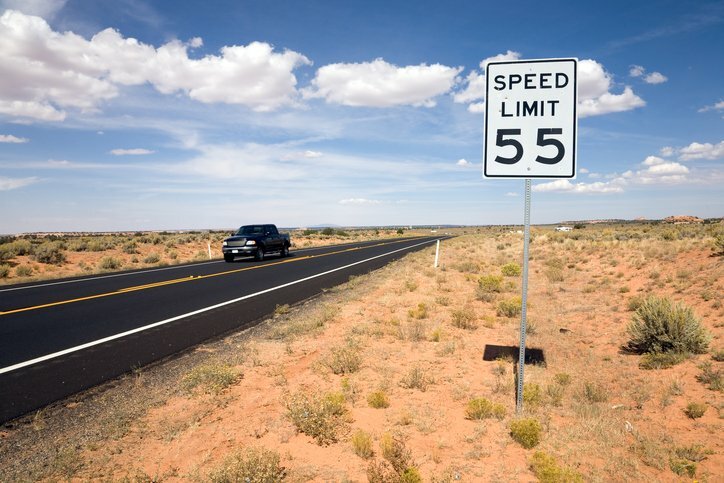 How does GPS Insight determine the posted speed limit for a road or highway? 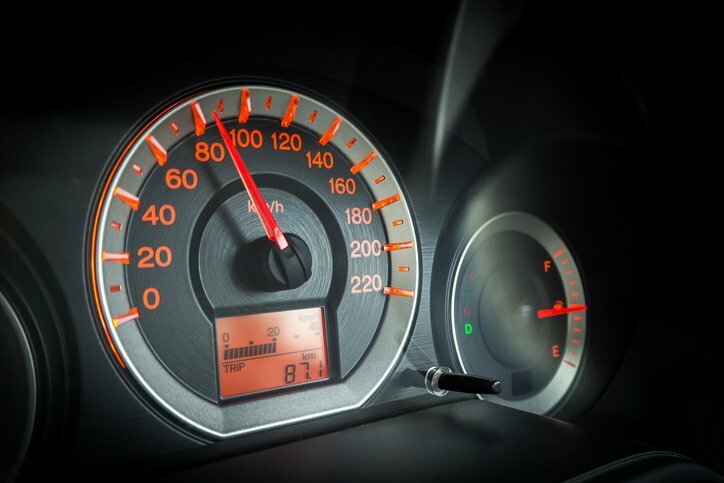 GPS Insight uses reputable, third-party speed data providers to validate speeding data. 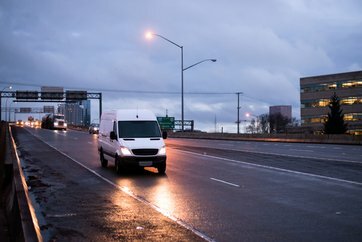 Does GPS Insight send alerts when drivers are speeding? 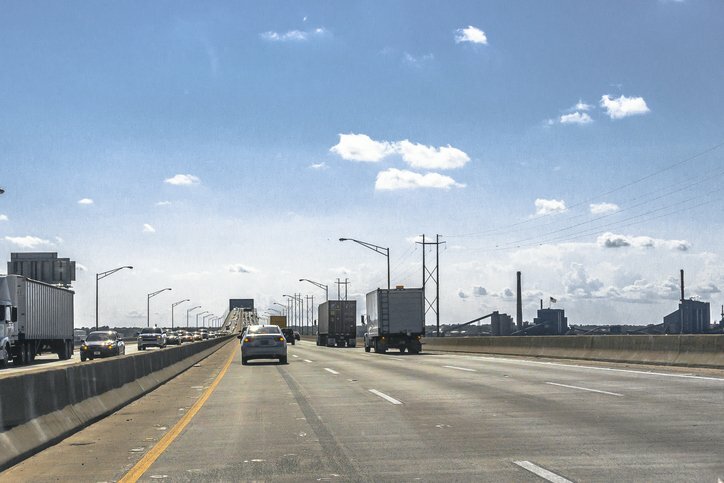 GPS Insight alerts management of speeding vehicles with alerts and reports, enabling customers to reduce their speeding violations and increase safety significantly. Does GPS Insight provide mapping overlays? GPS Insight offers several GPS tracking map overlays including detailed street overlays for Google Earth and cellular coverage overlays. Will GPS Insight work when a tracked vehicle enters an area with weak cellular service? GPS Insight continues to work when a tracked vehicle enters an area with weak or spotty cellular service. 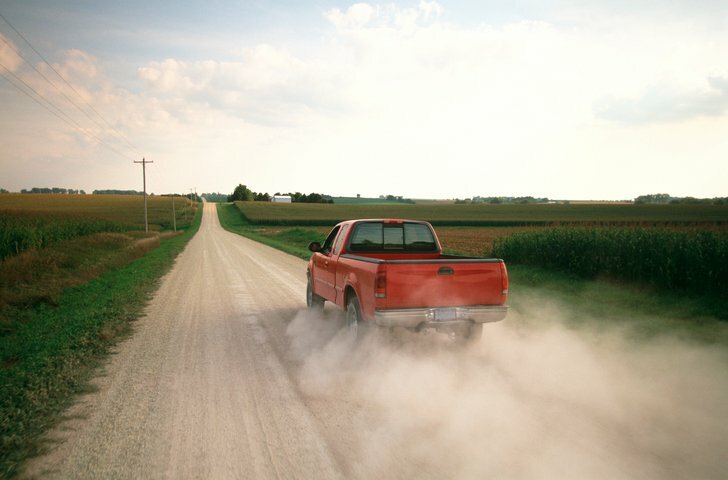 Does GPS Insight send alerts when drivers are off-course? GPS Insight uses Landmarks, AKA geofences, to allow fleet operators to set areas and boundaries and parameters for triggering alerts. 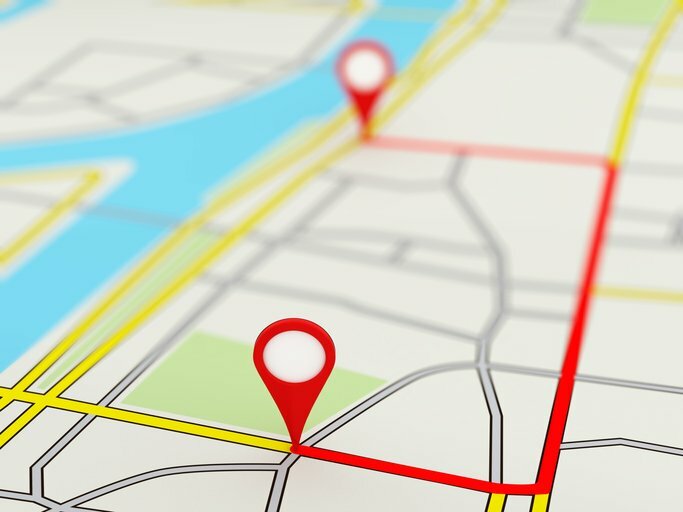 Consumer tracking software such as Google Maps or Waze can provide an approximation of location in real-time, but the industry standard for fleet GPS tracking is to update at intervals of between 2 and 5 minutes.